Customized fleet vehicle leasing programs for any application, from personal leases to large corporate fleets. Strategic solutions for temporary fleet requirements of any size, for any project and any application. Let the experts manage your fleet so you can focus on managing your business. Take advantage of MasterCard's global acceptance while having full control on how, when and where to use it. Gain full control of your fleet operating costs. View our pre-owned inventory. Updated daily with the best offers. We strive to secure a vehicle fleet that is fit for purpose. Our flexible fleet combinations allow us to provide solutions that cover all aspects of your fleet - from fuel and maintenance, licensing and accident management, to leasing and rentals, in one company. Our advantage includes seamless transitioning between different fleet models that adjust to your changing, demanding, growing organization. Through our expertise, we assess your fleets needs to recommend optimal applications to maximize value while minimizing the costs of maintaining your fleet. We will not let anything stand in the way of a good solution that improves your operation. Ability to interchangeably provide any fleet requirement model that is most suitable to your operation and business goals. We directly partner not only with top manufacturers, but also with national dealerships to offer the most effective Fleet Management services. Let us demonstrate how we support individuals and organizations like yours. Summit Fleet is an authentic made-in-Alberta Fleet Management Company. The leadership team has spent the majority of their fleet management careers in Alberta. 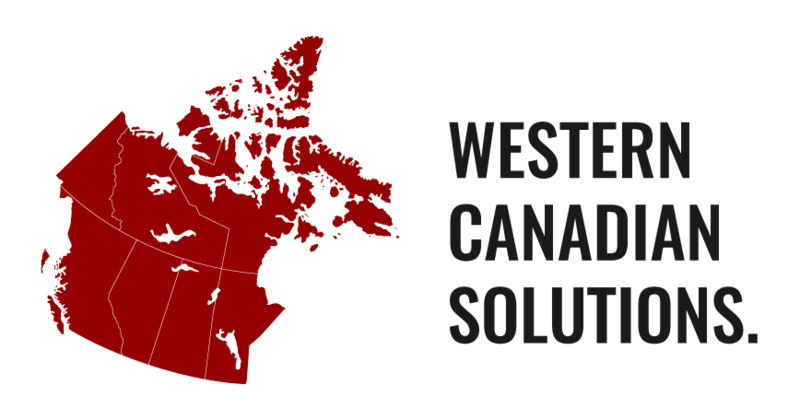 With offices in Calgary, Edmonton and Fort McMurray, we understand the unique operating conditions and challenges that face western Canadian-based fleets. Summit Fleet now has the ability to assist our Canadian clients with all their vehicle and fleet management requirements in the United States through our wholly-owned subsidiary Summit Acceptance Corp. USA. All requirements can be managed from right here in Canada with no complicated hand-off to a US counterpart or an affiliate company. Summit Fleet is driven to be easy to do business with, and is able to provide solutions and deliver a level of service based on the unique and diverse operating requirements managing a fleet of vehicles in Western Canada demands. We are a people first company, which when coupled with the latest Fleet Management technology, delivers best-in-class service. We are part of the Summit Acceptance group, sister company to Kaizen Automotive group, a family owned company with over $400 million in annual revenues, $300 million in assets and over 450 employees. Kaizen Automotive has a strong history in Alberta with over 30 years in the leasing and rentals business and light duty sales and fleet experience dating back to the 1950’s. The ability to leverage this western based infrastructure and the light duty fleet expertise provided in the group is extremely valuable for Summit Fleet and our clients. We are proud of our western heritage and recognize the value it offers in delivering intuitive solutions for our clients. We do what we say we are going to do, and we deliver solutions – not excuses. 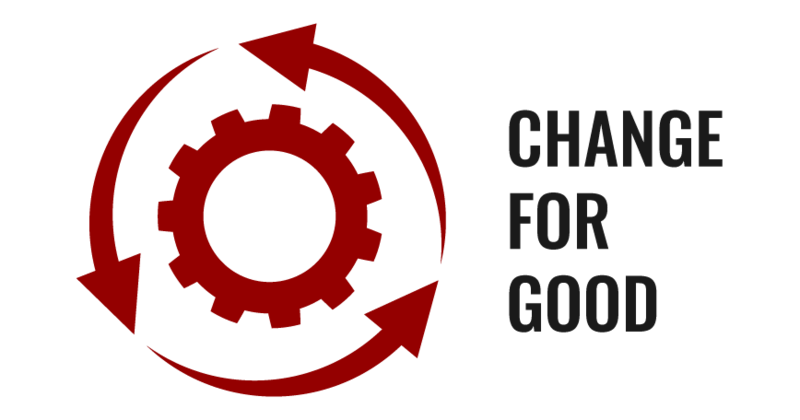 Summit Fleet Management is about Change for Good. We take change seriously. We understand the cost of making a change. At the same time we are not trying to be everything to everyone, everywhere. If your fleet requirements cannot be met by our team and our suite of programs and services we have the courage to say so. We’ve been in the fleet services industry for years, and we saw an opportunity in Western Canada to make a change. Building on a strong foundation of support, experience and knowledge we are constantly learning and constantly improving. You need a fleet management company that knows your industry, puts people first, leverages the best technology, and is easy to do business with. That is our mission. Summit Fleet is expanding to better serve our growing client base and meet the dynamic demands of the western Canadian fleet services market. Summit Fleet is a consolidation of all Kaizen leasing and renting assets. Summit Fleet (previously Kaizen Fleet Management) represents no change in the team or day to day operations. Established under the same shareholder structure as the privately held Kaizen Automotive Group, the consolidation creates a stronger financial position and enhanced administrative efficiencies. We have experienced strong growth to date, and these organizational adjustments have positioned us for the further growth forecasted for years to come. January 1st 2014 also marks the beginning of Summit Fleet Management’s Edmonton office. We are proud to announce the addition of 3 experienced Fleet Management professionals to launch our new branch. Edmonton and Northern Alberta are important parts of our Western Canadian solution, and having a full service location in Edmonton was always part of our vision. January 1st, 2014 also marks the launch of Summit Acceptance Corp. USA. Summit Fleet now has the ability to assist our Canadian clients with their vehicle and fleet management requirements in the United States. Acquisitions, licensing, leasing and card services are all managed from right here in Canada. There is no “messy” hand-off to a US counterpart or affiliate. This unique offering was part of our original vision and has been built around client feedback and requirements. Introducing this set of fleet management services is a demonstration of our commitment to servicing the growing needs of the western Canadian market. For more details please contact either our Edmonton or Calgary office. Summit Fleet continues to be part of the Group that has been recognized as one of Canada’s Top 50 Best Managed Companies, Kaizen Automotive Group, largely due to its management style of empowering people at all levels of the organization to make decisions and be accountable for those decisions. Summit Acceptance’s leadership team models family-based values and is committed to integrity in business, as well as supporting local communities. With roots going back to 1950s, we’ve been in the truck and fleet business for 6 decades! Summit Fleet was established to focus that experience and expertise on the Western Canadian Fleet Marketplace. Summit Fleet sends out periodic emails providing you with industry news, recommendations, promotional deals, and product information. Since 2014, Canada's new anti-spam law has been in effect, which means we require your express consent to send you this information. To receive Summit Fleet emails, please complete the form below and click on the "Subscribe" button. You may withdraw your consent and unsubscribe from our email list by clicking on the "Unsubscribe" button at any time.